Urban Clothing and footwear for sale online. 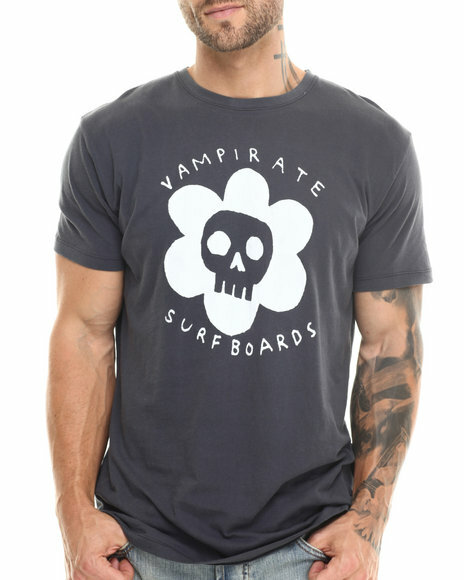 Vampirate Black Flower Skull Tee and more. Vampirate Black Flower Skull Tee. 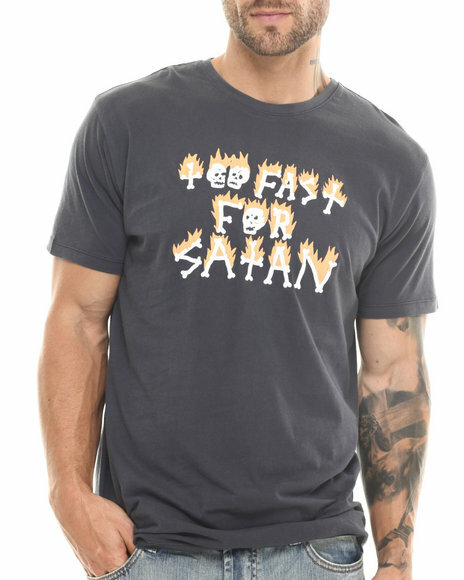 Vampirate Black Too Fast For Satan Tee. 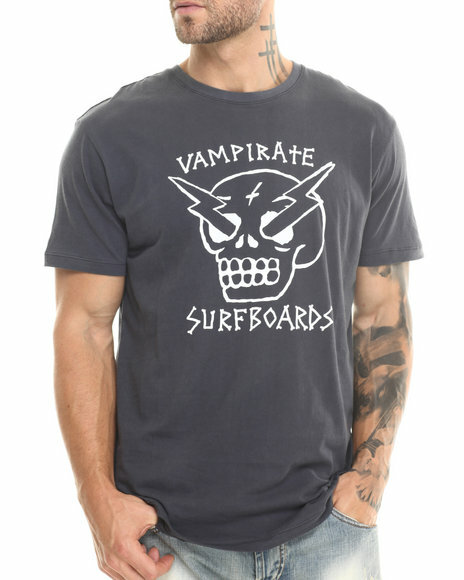 Vampirate Black Vampirate Surfboards Tee. 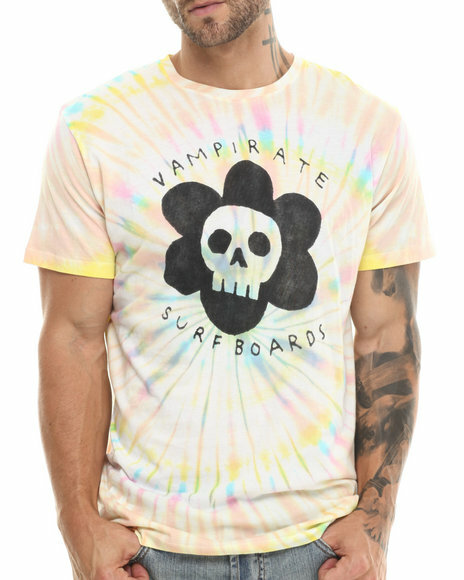 Vampirate Multi Flower Skull Tee. Vampirate Multi Ride The Rainbow Rat. 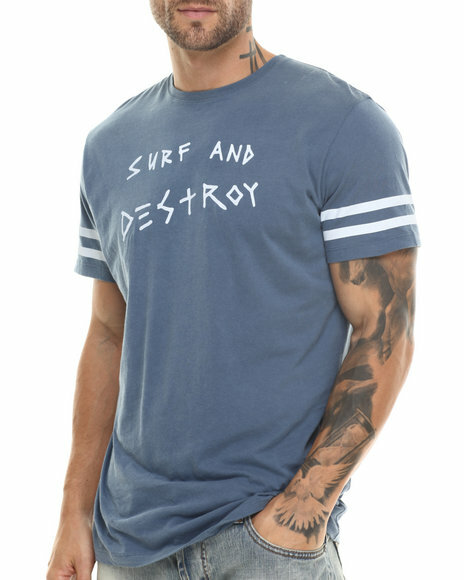 Vampirate Navy Surf And Destroy Tee. 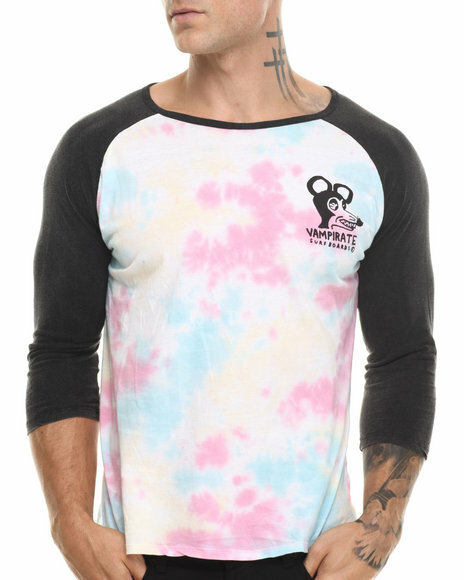 Vampirate Off White Reggae Warewolf Tee. 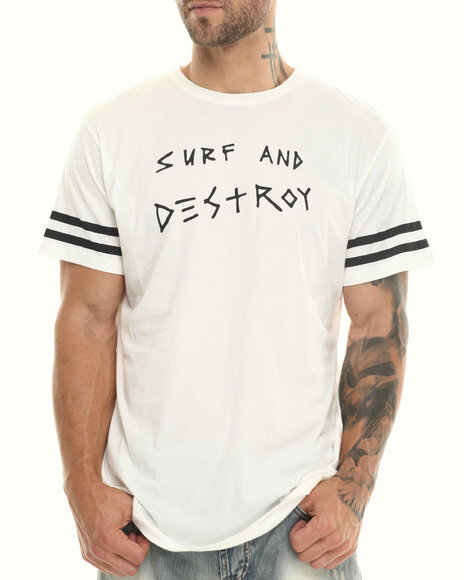 Vampirate Off White Surf And Destroy Tee. Vampirate White Ride The Rainbow Rat. 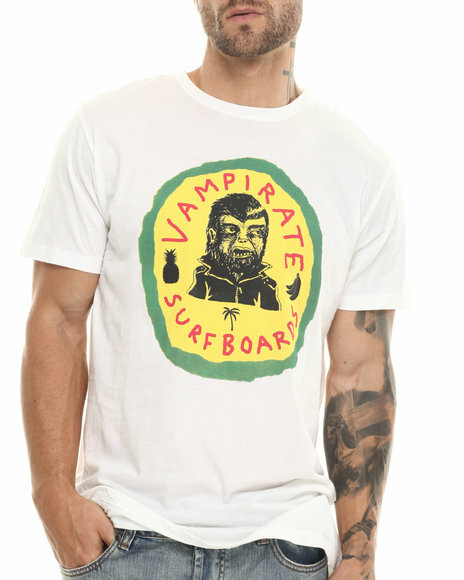 More Vampirate Styles at Dr Jays Hip Hop Clothing and Footwear for men, women, and kids.